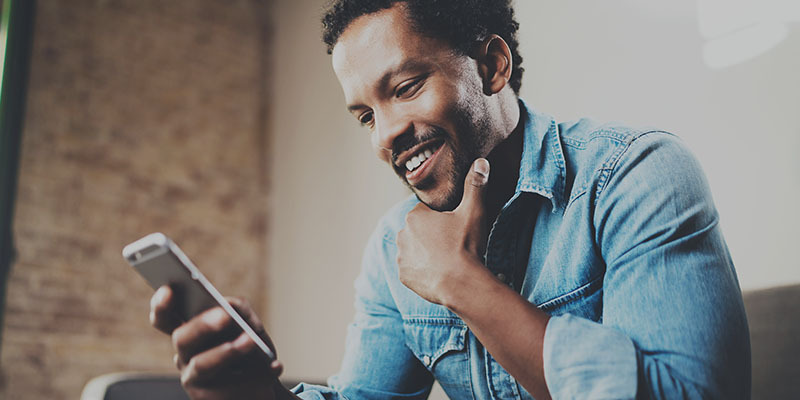 The Vodafone Messaging Hub (VMH) simplifies Person-to-Person (P2P) SMS management and consolidates access to Vodafone’s 500+ million mobile customers and beyond, through a single interconnect and commercial agreement. SMS remains one of the most popular methods of communicating with any device on any mobile network, as ubiquity of reach continues to be a unique feature not available via any other messaging application today. Despite this, the P2P SMS industry is facing many challenges. There are over 950 mobile operators using multiple messaging solutions and access technologies. Maintaining all of these point-to-point relationships between multiple networks can become highly complex and resource intensive. Vodafone Messaging Hub simplifies and efficiently manages SMS traffic, expands reach, optimises routing and provides increased security. It allows MNO’s to maintain their control on SMS monetisation and to reduce their effort, cost and risk from managing hundreds of individual network connections. 29 Nov 2016 Vodafone and Sparkle, announce agreement to directly connect their respective SMS messaging hubs to maximise the quality of service for end users.